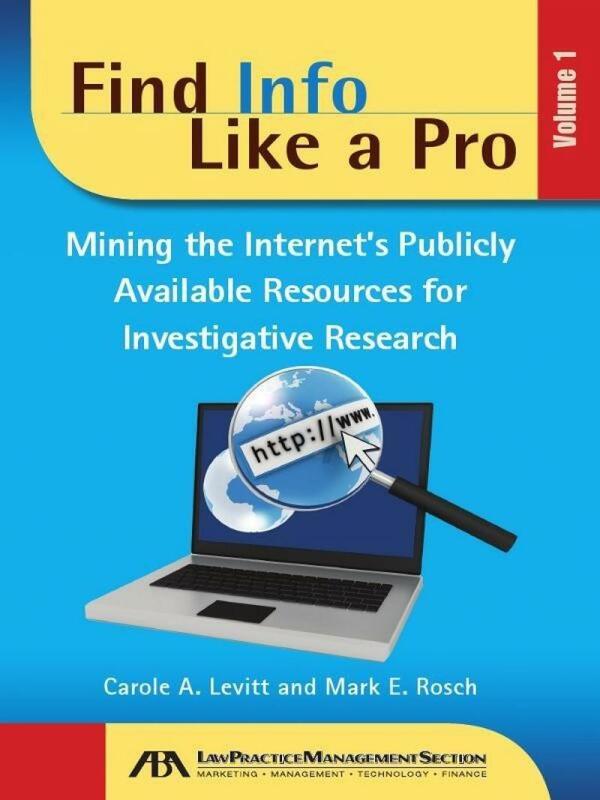 This complete hands-on guide shares the secrets, shortcuts, and realities of conducting investigative and background research using the sources of publicly available information available on the Internet. 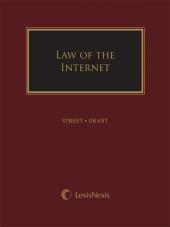 Written for legal professionals, this comprehensive desk book lists, categorizes, and describes hundreds of free and fee-based Internet sites. This complete hands-on guide shares the secrets, shortcuts, and realities of conducting investigative and background research using the sources of publicly available information available on the Internet. Written for legal professionals, this comprehensive desk book lists, categorizes, and describes hundreds of free and fee-based Internet sites. 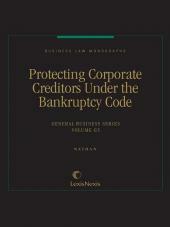 The resources and techniques in this book are useful for investigations; depositions; locating missing witnesses, clients, or heirs; and trial preparation, among other research challenges facing legal professionals.